This is the 11th in our series ‘Australia in Space’ leading up to ASPI’s Building Australia’s Strategy for Space conference in June. The ability to make intelligent decisions is supported by access to timely, reliable, superior information. Access to superior information gives businesses a competitive advantage and provides a strategic advantage to defence. Space is an increasingly important source of information. 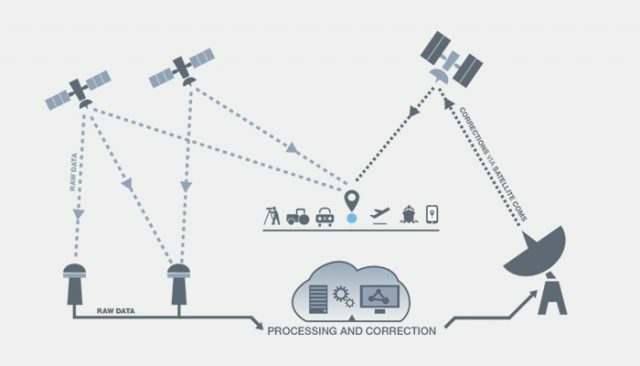 Satellite systems support communication; positioning, navigation and timing (PNT); and earth observation. This space-derived data is then combined with other data sources to deliver value across a wide range of industries. How do we ensure that Australia has access to the data that best serves our needs and gives our companies and defence the strategic advantage we desire? This is a complex question and one that the new Australian Space Agency has been tasked to answer. Any response must span all three satellite applications and consider the needs of government, industry and defence. Our ability to deliver and use superior space-derived information is related to our infrastructure and skills. It relies on our ability to develop a user community that understands the sector’s needs, understands the strengths and weaknesses of the various solutions, can provide the requirements for new solutions, and can integrate new solutions into their existing operations. The most mature commercial market for satellite data is communication. Since the government first invested in infrastructure back in 1979 through AUSSAT Pty Ltd, the sector has grown to more than 21 companies active in commercial satellite communications (Communications Alliance). Optus Satellites now has more than 30 years’ experience in commercial satellite operations and employs more than 150 people in space-related roles. It currently operates five Optus satellites, two NBN satellites and 94 ground stations, hosts a payload for defence and has supported more than 90 international missions. The future needs of the sector are being supported through groups like the Institute for Telecommunications Research and the development of optical communication systems at the ANU, UNSW and the University of Western Australia. We’re also seeing the emergence of companies using small satellites. 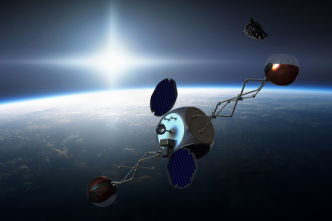 Myriota is deploying a network of low-power microtransmitters that transmit a narrow bandwidth signal to a constellation of small satellites in low-earth orbit. Optus and Myriota both use satellite communications platforms, but they serve different and complimentary markets. With high power and high bandwidth, Optus can deliver persistent video and internet services, whereas Myriota provides a low-cost solution to assist users to monitor distributed assets. In the 2018–19 Budget, the government announced a $260 million investment in SBAS (Satellite-based Augmentation System), PNT infrastructure and Digital Earth Australia. The investment in SBAS and PNT will improve location accuracy in Australia from 10 metres to 10 centimetres, laying the foundation for the next generation of autonomous systems for agriculture, mining, aviation and more. Australia doesn’t have any earth observation satellites. We access low- to medium-resolution imagery from satellites such as the ESA Copernicus and USGS Landsat constellations through intergovernmental agreements. The investment in Digital Earth Australia makes this archive available to government departments and industry free of charge, providing users with 10-metre-resolution optical imagery every five days. Australia accesses high-resolution imagery through commercial arrangements with international providers. This gives us access to high-resolution optical and radar satellites from multiple countries on an as-needed basis. However, Australia is the only OECD country, and one of few countries in the Asia–Pacific, that doesn’t have direct receiving stations for these systems. 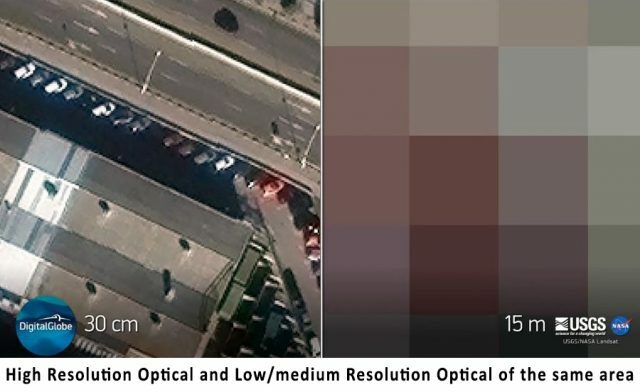 Without the ability to downlink data in Australia, we receive imagery six to 24 hours after submitting a request (compared to 20 to 40 minutes with direct downlink), pay higher costs, and can’t directly task the satellites. 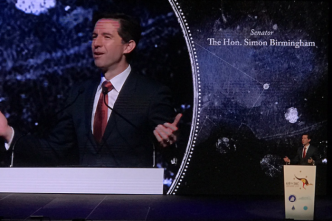 Australia has access to broadband communication, and with the investment in SBAS we’ll have high-precision positioning. But due to a lack of infrastructure, our access to high-resolution earth observation data is slower and more expensive than other countries’ and we can’t directly task these satellites. If it was entirely a commercial decision, industry would invest in the infrastructure, but as with communications and positioning infrastructure, the benefactors are government, defence and commercial companies across multiple industries. There are some exciting examples of how these systems are being used. The Australian Maritime Safety Authority uses Satellite AIS (Automatic Identification System) to track ships. exactEarth’s recent move from a constellation of small low-earth satellites to hosted payloads on more than 60 Iridium Next communications satellites will make it possible to track ships with a latency of less than one minute. 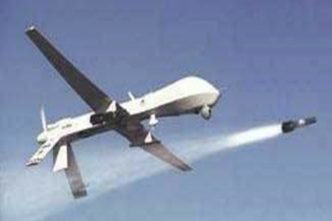 Many Australian companies, including Geospatial Intelligence Pty Ltd, integrate AIS data, high-resolution radar and optical imagery, and other data sources to develop products and services for customers that need high-quality information quickly. With access to a ground station in Australia, this could include search and rescue. This is an exciting time for the space industry as miniaturisation and improved computer processing are driving down the size, weight and cost of satellites and opening new possibilities for constellations of small satellites. However, the laws of physics still hold. The performance of these satellites is limited by the size of the instrument, the available power, the on-board storage, and the ability to launch and replenish constellations. Small satellites won’t replace large satellites, just as satellites won’t replace aerial observations, but a range of options are emerging that deliver greater capability and efficiency for users. The real power is in the integration of multiple sources of information. Australia has an opportunity to become an intelligent customer and a sophisticated user. We can develop our own systems where the market doesn’t meet our needs and draw on all the available technologies to deliver a competitive advantage for businesses, and a strategic advantage to defence. Naomi Mathers is a deputy chair of the Space Industry Association of Australia. 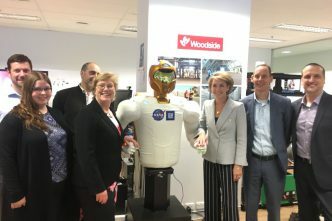 She was one of the authors of the ACIL Allen review of Australia’s space industry capability for the Department of Industry, Innovation and Science. Image courtesy Geoscience Australia.